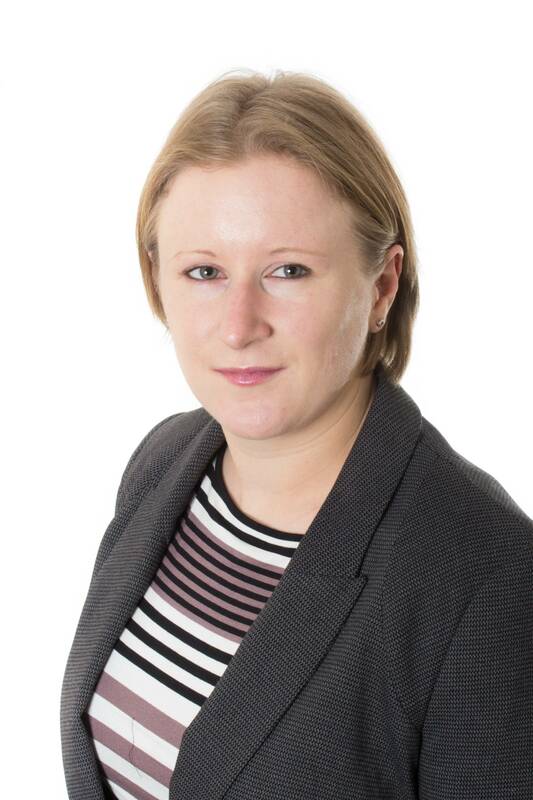 BMT SMART Ltd. (BMT), a subsidiary of BMT Group Ltd., an international maritime design, engineering and risk management consultancy, announced the appointment of Laura McKelvie as Product Manager. A University of Southampton graduate in Naval Architecture, Laura has been working with BMT for five years specializing in vessel performance monitoring and analysis. She has been involved in all aspects of the BMT Smartservices product offering including performance analysis and consultancy and product installations on a variety of vessels.